My voicemail is private and confidential and I return calls and emails as promptly as possible during working hours. I look forward to supporting you on your therapeutic journey! 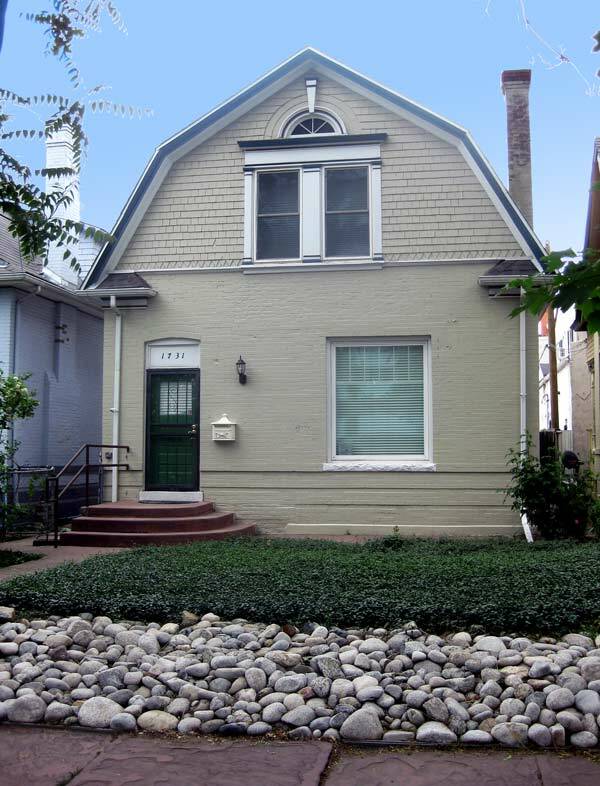 My office is located at 1731 E. 16th Ave. Denver, CO 80218. Free street parking is available on 16th Ave and on Williams Street.